Since the early 2000's, HauntedIllinois.com has maintained an archive of our Official Haunted House & Haunted Attraction Reviews (including the Top Ten Haunted House list), Visitor Reviews and results of the Visitors' Favorite Haunted House & Halloween Event poll. Feel free to visit the links below, to find out more about these events and their ranking over the years. 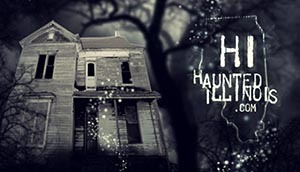 To read haunted house reviews from our Official Review Team, Visitors' Haunt Reviews and results of Visitors' Favorite Haunt voting for events prior to 2016, visit the Review Archive on our desktop site.